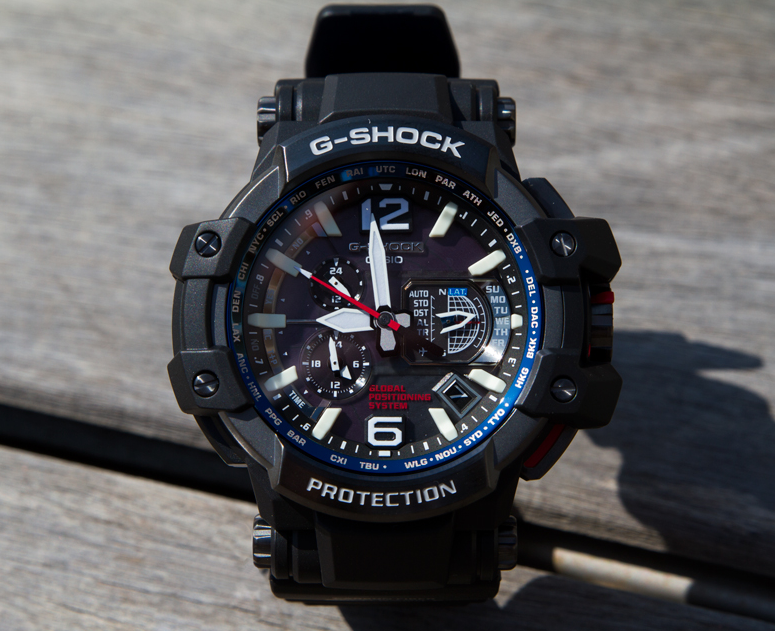 Are you looking for a 55.5 mm beast? 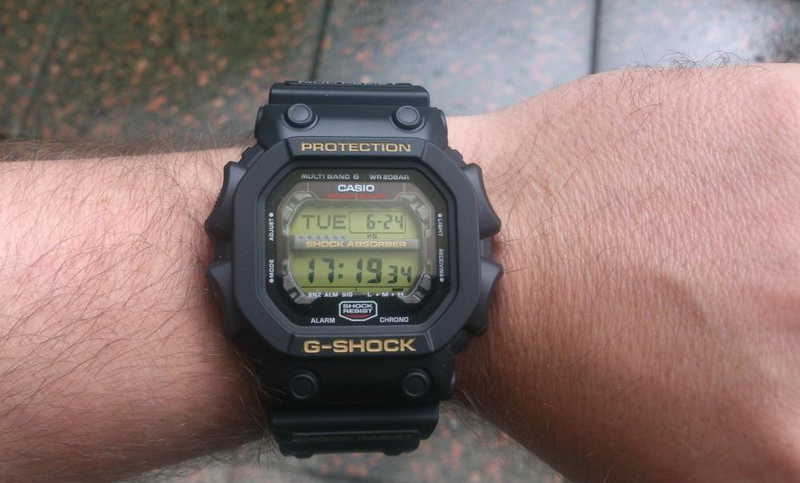 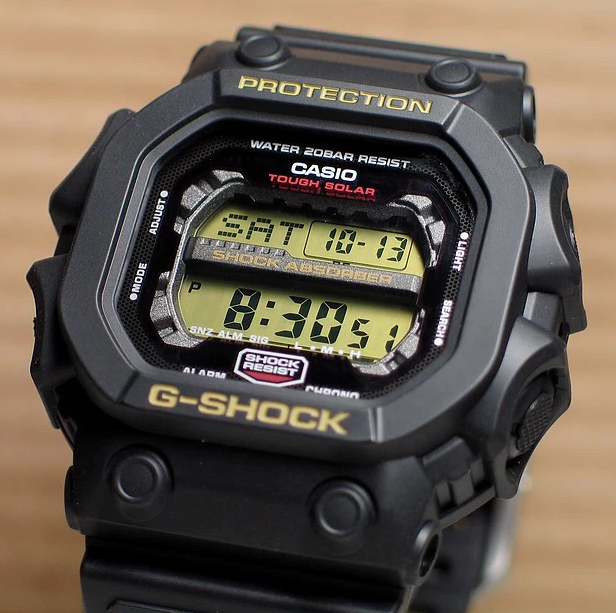 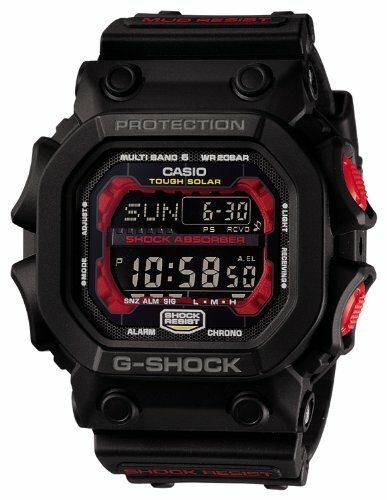 Then the G-Shock GXW-56 might be a good place to start. 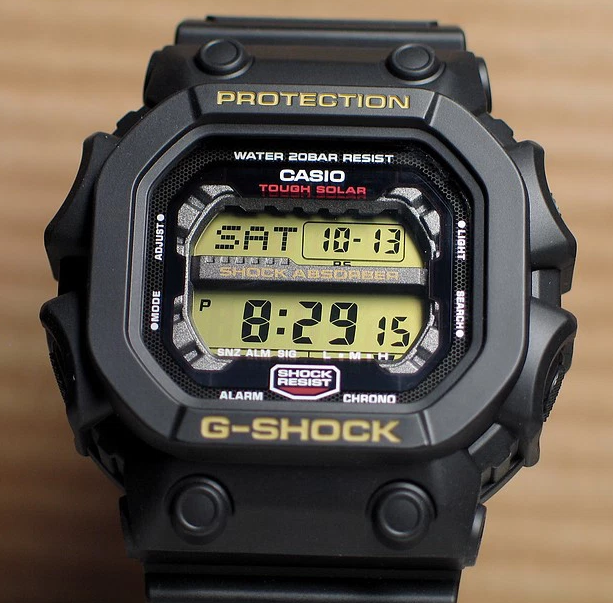 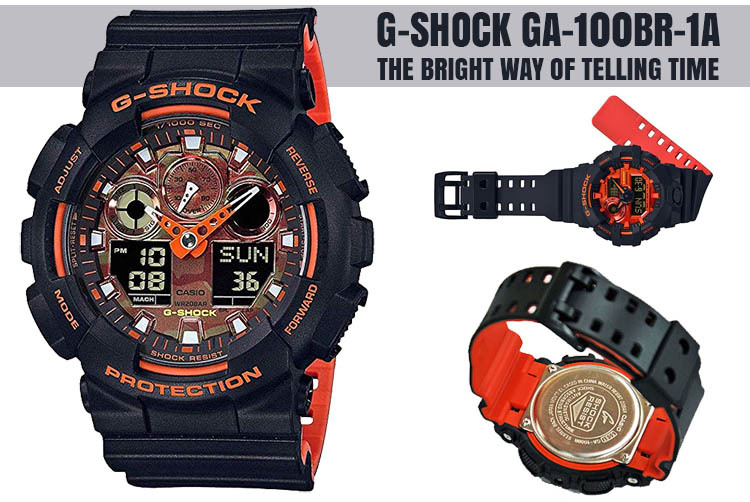 Also known as the “king”, this G-Shock comes with an even bigger approach to the design. 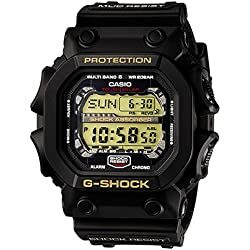 It rocks a huge case of 55.5 mm and weighs 88 g. While some may think that this is not even close to what they can possibly wear, the G-Shock fans know better. 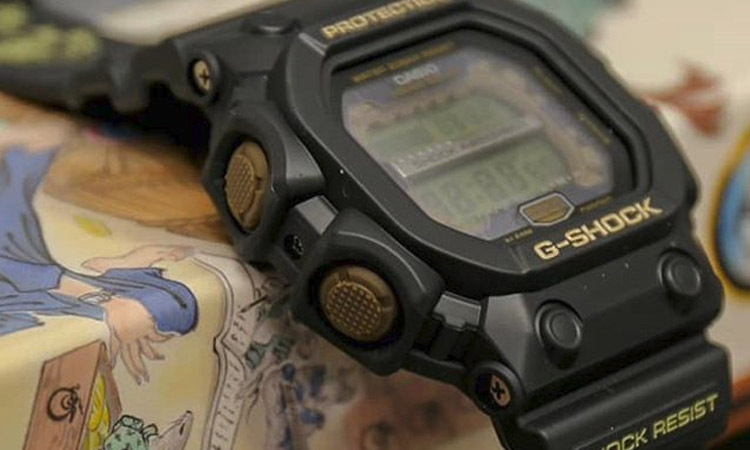 It is one of the most expected releases from the G-Shock line and even celebrities like Floyd Mayweather didn’t hesitate to use one as their daily drivers. 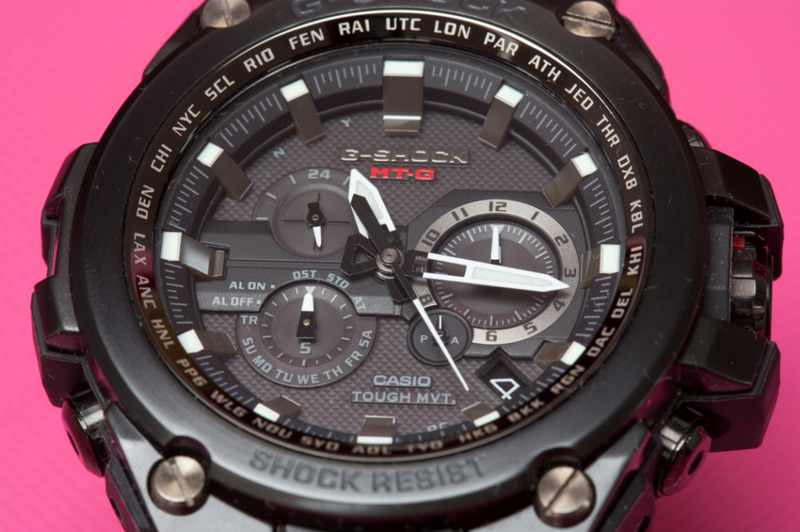 While bulky, the case feels good on the wrist due to the small weight which is distributed on a larger surface. 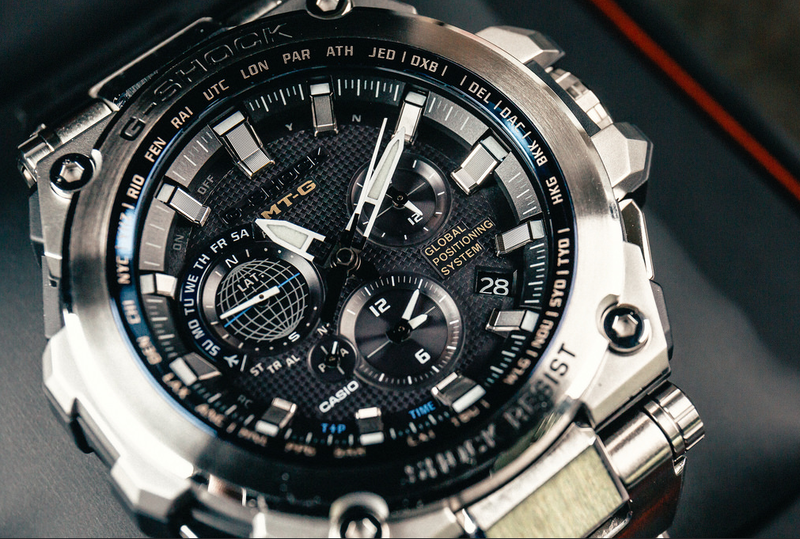 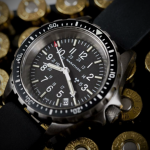 This way you won’t perceive the watch as a burden as long as you get used to its size. 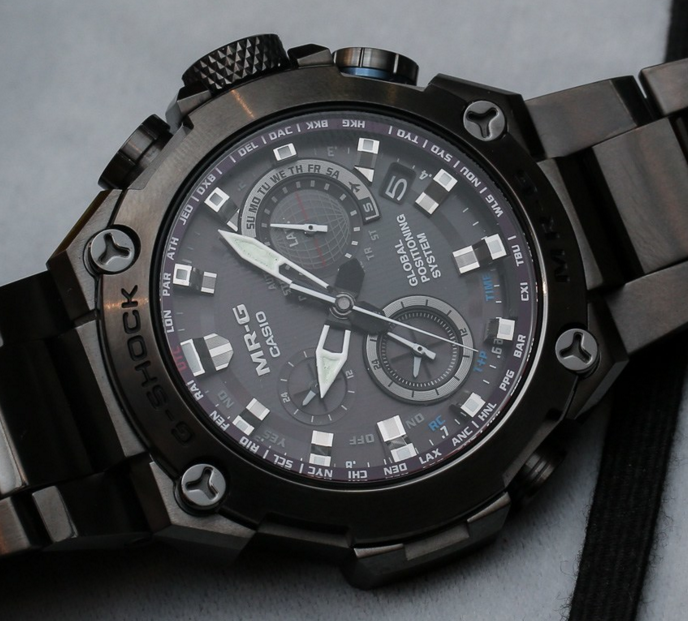 The materials used are pretty basic: the case and band are made of the ordinary tough resin that we can see on most G-Shocks and the window is made of a resistant mineral crystal. 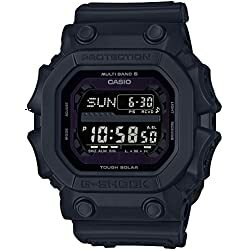 While Casio advertises the clasp as being “heavy duty” with two locking pins, I consider it pretty basic but capable of offering security against unwanted detachments. For a G-Shock of this magnitude, Casio knew that the features are an essential part to convince the customers that this watch is worth it. 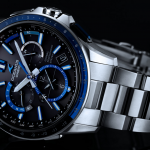 And they really stepped up their game with the improvements on this topic, especially with the Japanese version that we review. 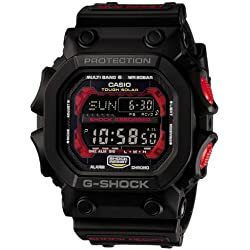 And by this, I mean that features like the Multiband 6 time calibration, the tough solar charging, and the excellent backlight were features that only $300+ G-Shocks used to have; not anymore tough. 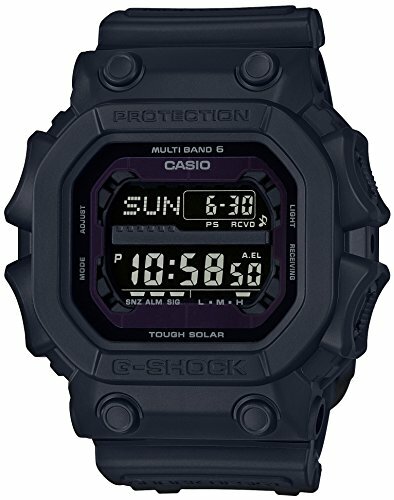 With the multiband system, you can be sure that the time on your G-Shock is always accurate since it receives daily time calibration through Casio’s stations around the globe; more on that you can find here, on the bottom of the page. 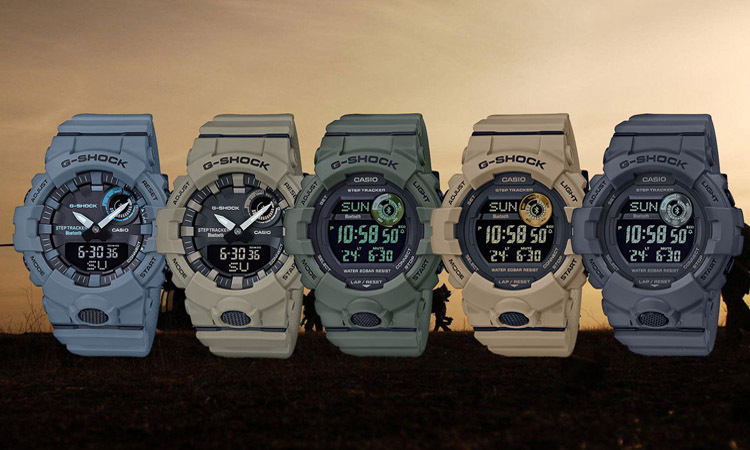 The configuration buttons are the same as on other G-Shocks, like the G-Shock GWM5610, the DW-5600BB-1JF or the DW5600E-1V, which by the way you can check out by clicking on their names. 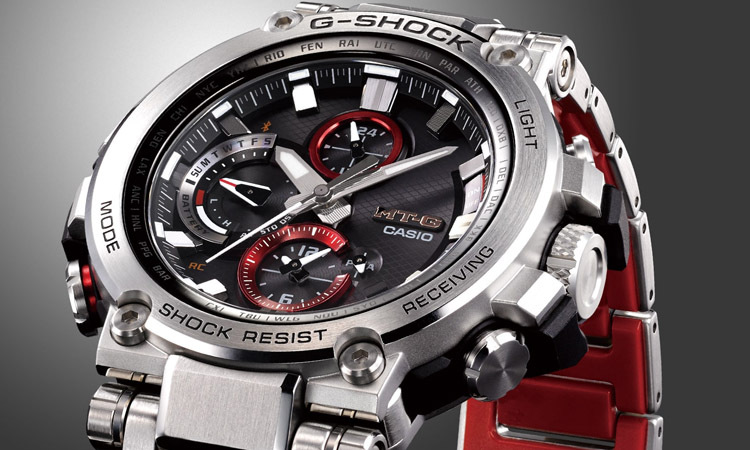 There is nothing special when speaking of the design except the looks of the covers and the buttons themselves. 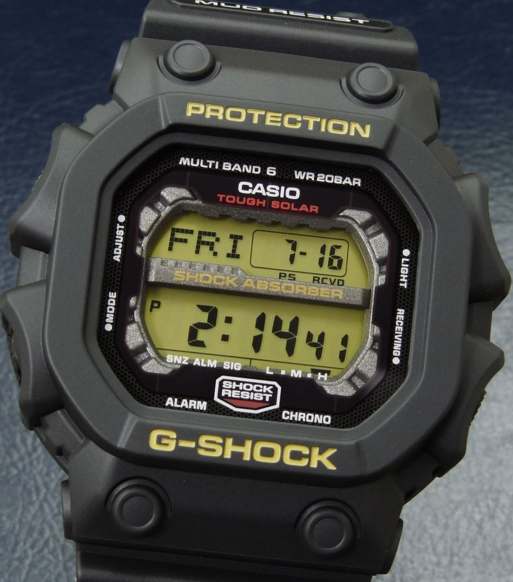 Other than that the configuration and the access to all of its features are well-known. 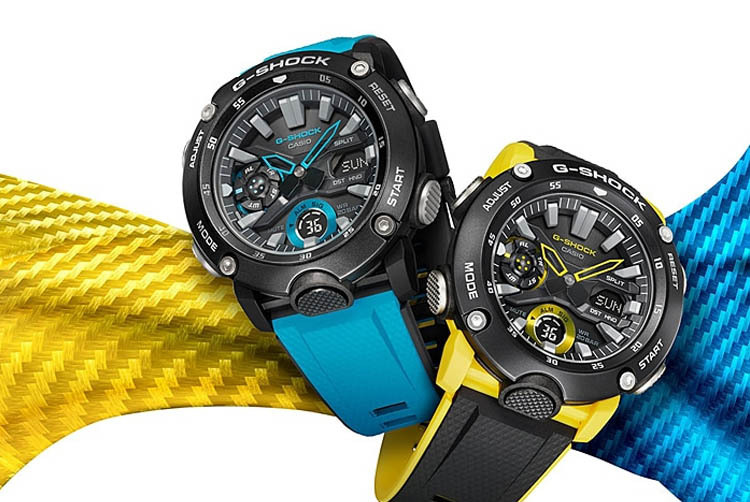 While it is nice to see the 200-meter water resistance, I doubt that anyone would go this far underwater but anyway, it is nice to know that the watch on your wrist resists better than your lungs to water pressure. 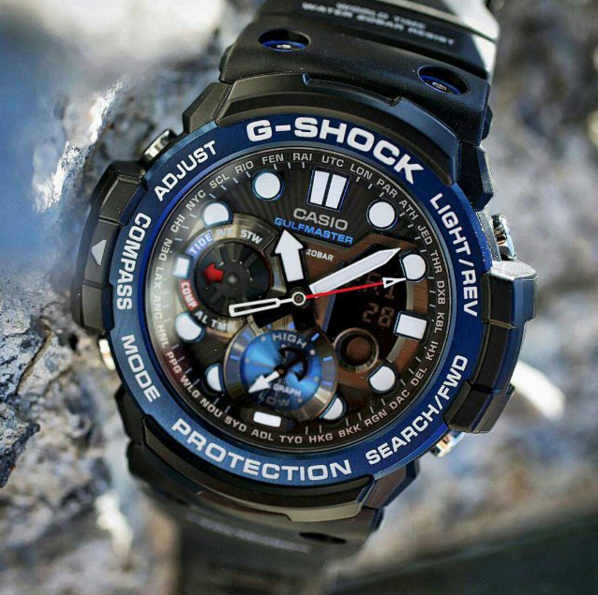 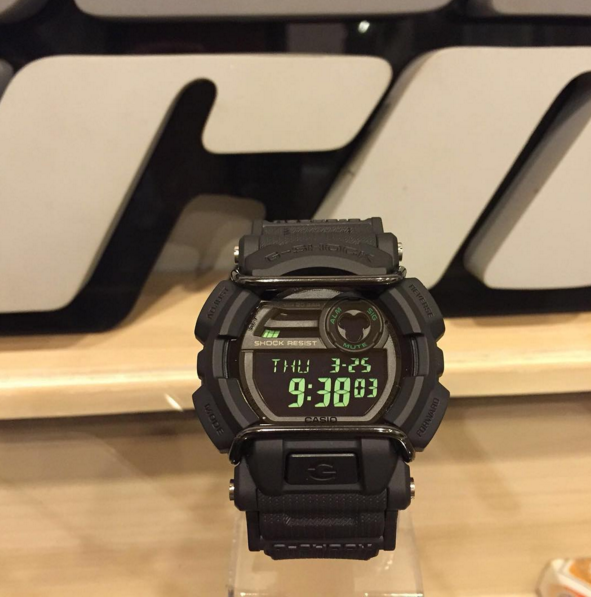 This is definitely a G-Shock designed for those looking for an extreme sized watch. 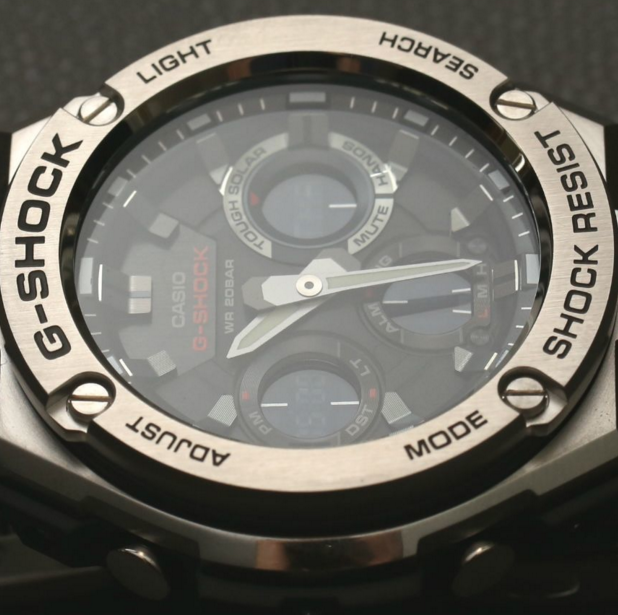 It is no doubt that some wrists could not handle the size of the GXW-56, but hey, the watch is not meant to be suitable for everyone.